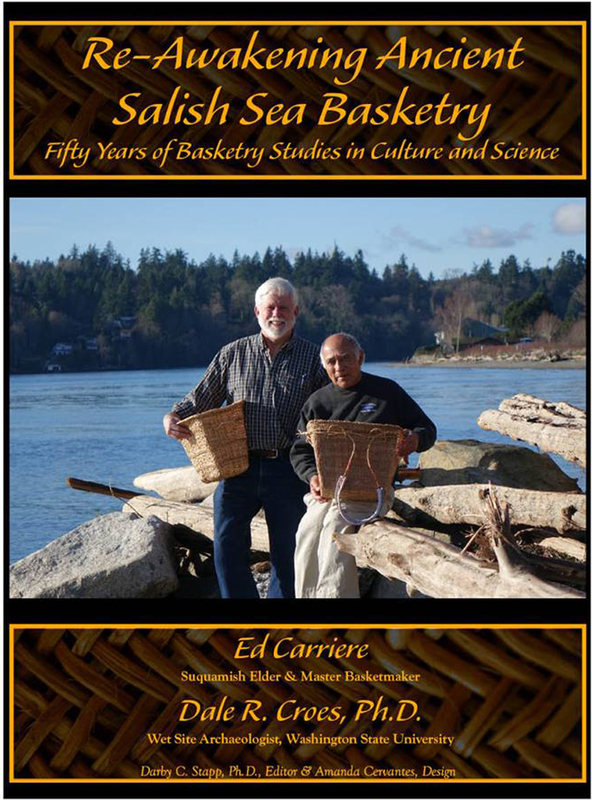 The book is the result of a collaboration between Mr. Ed Carriere, Suquamish Elder and Master Basketmaker, and Dr. Dale Croes, Northwest archaeologist specializing in ancient basketry and excavation of Northwest Coast waterlogged sites (also known as “wet sites”). 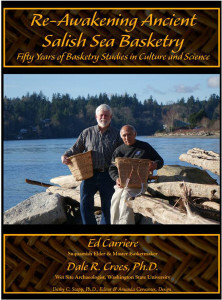 Both men have spent over 50 years of their lives exploring their mutual interest in the art of basketry. 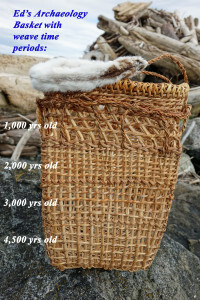 Re-Awakening Ancient Salish Sea Basketry explores the lives of these two basketry specialists; describes their analyses of the 2,000-year-old basketry collection from the Biderbost wet-site, Snoqualmie Tribal Territory, currently housed at the University of Washington Burke Museum Archaeology Program; describes their development of Generationally-Linked Archaeology, a new approach that connects contemporary cultural specialists with ancient and ancestral specialists through collaboration with archaeologists; and details the sharing of their efforts with cultural audiences, such as the Northwest Native American Basketweavers Association, and scientific audiences, such as the annual Northwest Anthropological Conference. 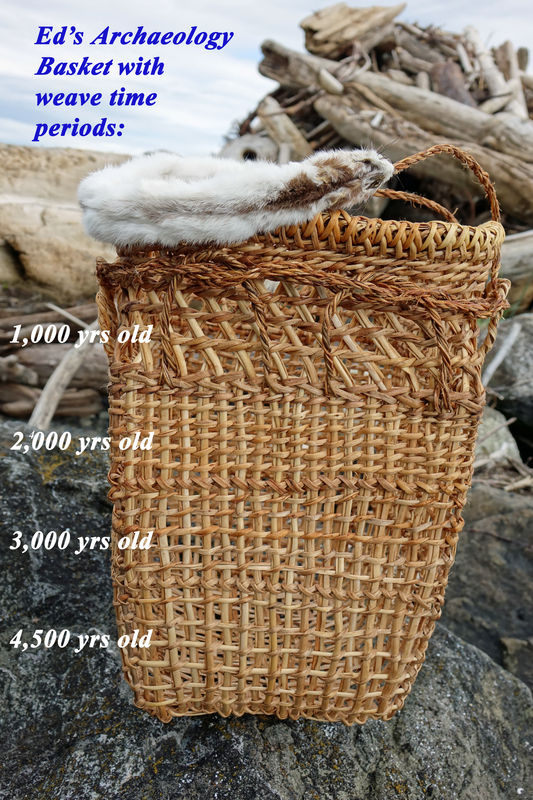 The book concludes with the authors’ reflection on the contributions that ancient sites and artifacts can make to community cultural perpetuation efforts.